Which Mamma Box suits you best? 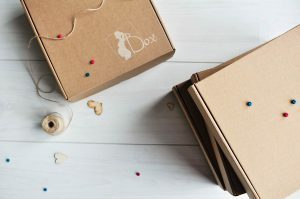 Your subscription box that is as unique as every mother, pregnancy and baby. Discover the products and essentials curated specially for you, making every stage of early motherhood a little easier and a lot happier. Retail value of at least 70.00 lv. per box. The little sister of the original Mamma Box! Retail value of at least 45.00 lv. per box.